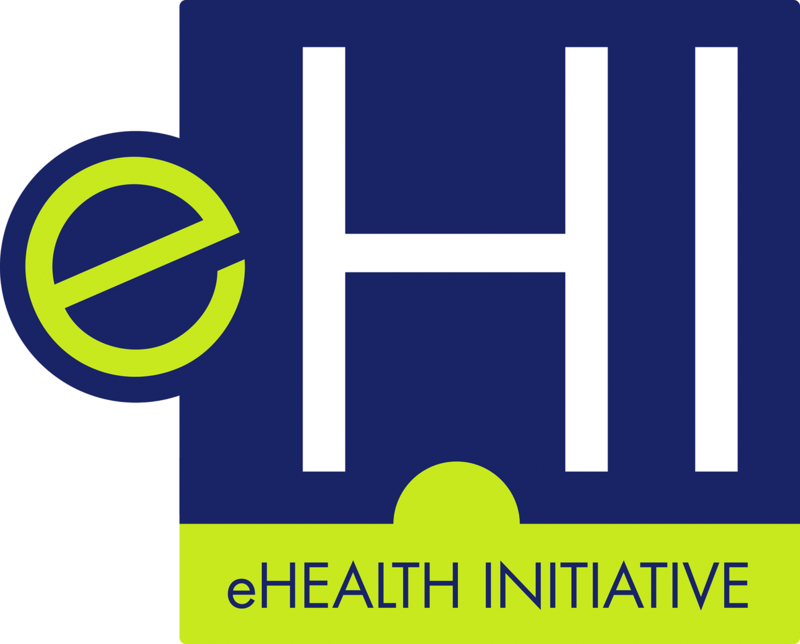 This workgroup focuses on innovation and technology in healthcare such as current trends with mobile applications, medical devices, remote monitoring, patient-generated health data, and various analytic tools. Best practices in data governance, including data sources and users, are central to this workgroup's activities. This meeting is for eHI members who can register here. Workgroup meeting dates are subject to change. For more information on each workgroup, please visit our workgroup page. Contact Claudia Ellison by phone at 202-464-2072 or email claudia.ellison@ehidc.org if you would like to join a group.